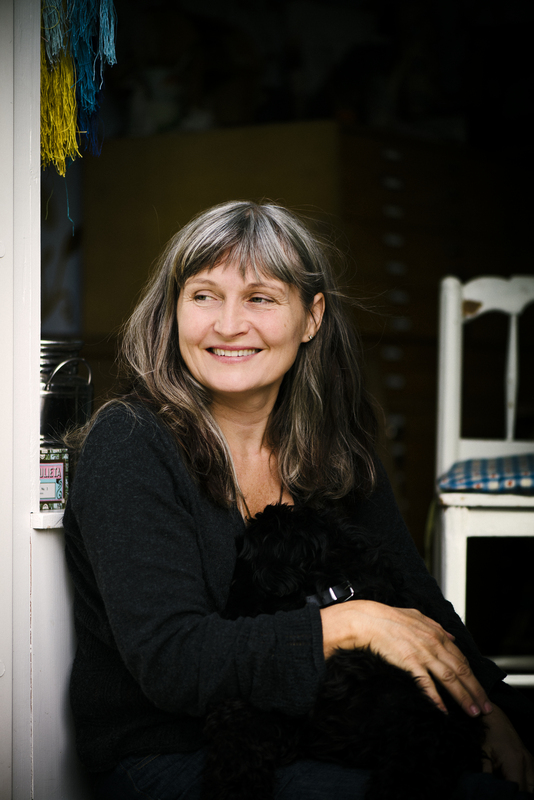 Anna Höglund (1958) is a Swedish writer and illustrator. 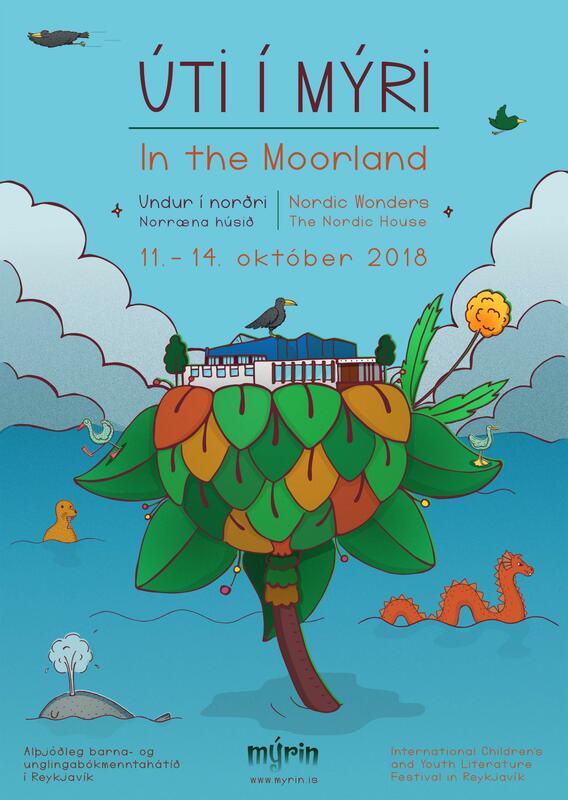 She is considered one of Sweden’s leading illustrators and has collaborated with authors such as Ulf Stark, Barbro Lindgren, Eva Susso and Gunnar Lindkvist. For her work she has been awarded both Swedish and foreign literature prizes, including the Elsa Beskow Plaque, Deutscher Jugendliteraturpreis and August Prize. In 2016 she was awarded the Astrid Lindgren Prize. In 1992, Anna Höglund illustrated Ulf Starks Can you whistle, Johanna? The book was nominated for the August Prize and was awarded several literature prizes. It was made into a film in 1994 and since then it has been shown on television almost every Christmas Eve. The book has now become a modern classic and appeared in a new edition in 2012 in honour of its 20th anniversary. 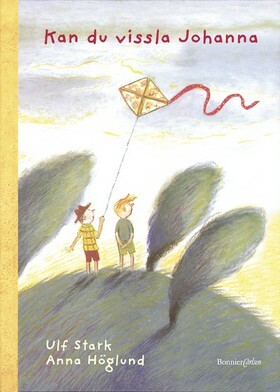 Anna Höglund has also written and illustrated her own picture books, such as the books about Mina and Kåge. But she also publishes graphic novels / picture books for older children. 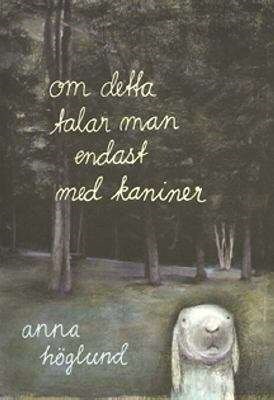 In Om detta talar man endast med kaniner (“These things can only be discussed with rabbits”), Anna Höglund explores the thoughts and life of a high-sensitive rabbit. It’s a poetic story where Anna combines collage technique, photography and painting to portray the feeling of being different, but at the same time wanting to be part of a group. 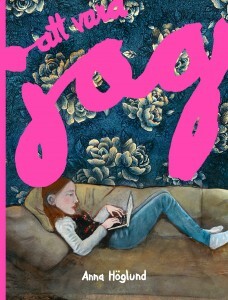 In 2015, the graphic novel Att vara jag (“To be me”) was published, where she uses mixed media to portray gender equality from the perspective of a 13-year old girl. 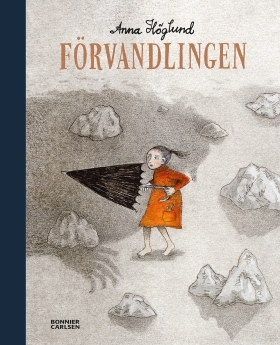 Her most recent book is Förvandlingen (“The transformation”), which came out in 2018 and is based on the fairytale Tripp, Trapp, Trull och jätten Dum-dum (”Tripp, Trapp, Trull and the dumb giant”) by Elsa Beskow.